We received a tip today that Gumdrop might have been picked up by a man that has an American Bulldog. Since Gumdrop slipped out of her collar, the man may not know who to call. If you see Gumdrop or have more information, please let us know. Gumdrop needs her medication and her family misses her so very much. They are heartbroken. 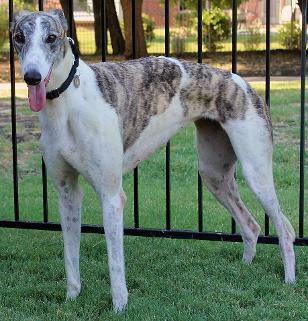 Gumdrop escaped Thursday evening, August 27, 2015 in Castle Hills, TX (Lewisville/Carrollton/The Colony area). Gumdrop slipped out of her collar so she doesn’t have a collar or her tags on. We are desperate to bring Gumdrop home. Gumdrop’s last sighting was on the Castle Hills Golf Course. Gumdrop is friendly but extremely timid. 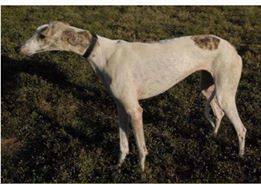 If you could help us bring this special sweet girl home to her family, please contact Kelly Wells at kellywellskw@gmail.com with days and times you could help. Kelly is putting together a volunteer search schedule. If you see Gumdrop, please call Jenny Castillo at 972-746-5426. Please keep Gumdrop in your thoughts. We are sure she is terrified being out on her own. Won’t you please consider helping look for Gumdrop. 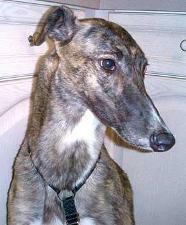 Josey, a shy brindle Greyhound girl has been lost in Sachse since November 28, 2012. If you see her please call Leo at (817) 709-9503. Last Sighting: Wednesday, December 12, 2012: If you see her and can corner her in a house, yard or garage, please do so and call Leo at the number above.